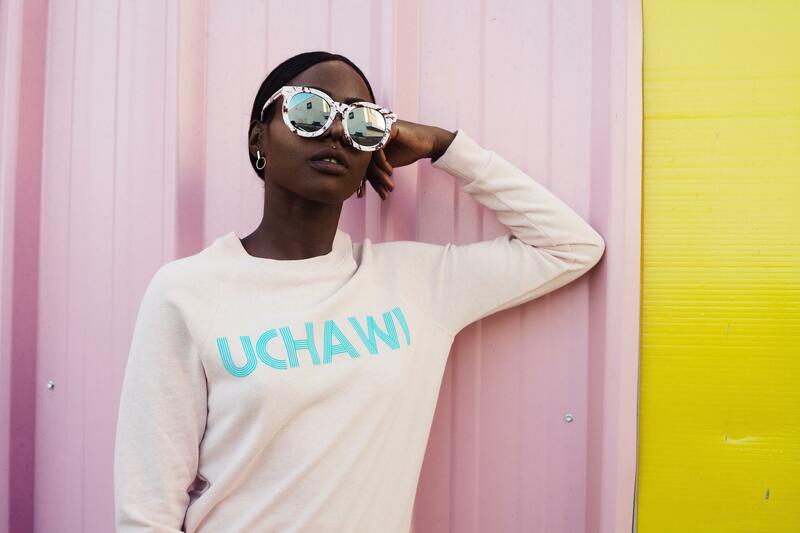 What’s the outcome of African Fashion Weeks? 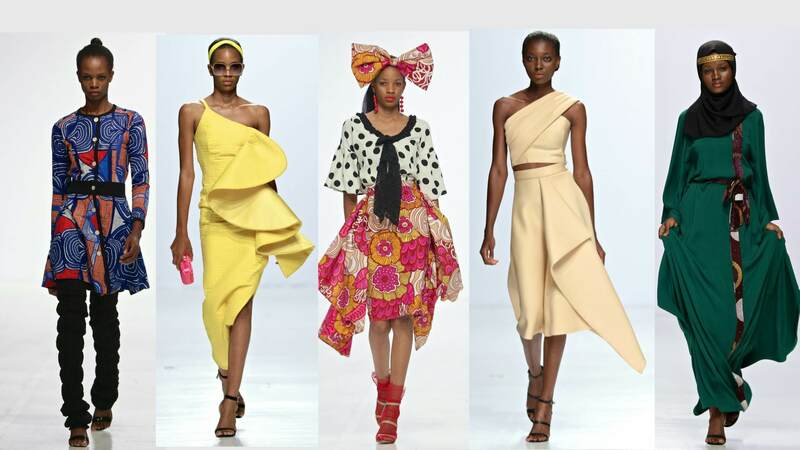 As Lagos Fashion Week begins, we open a file on African fashion weeks. 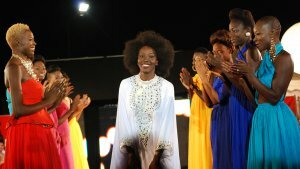 There are more and more and recently, the African Fashion Federation has emerged. This new association aims to federate the major fashion weeks of the continent. But what is the outcome of more than 20 years of African fashion weeks? 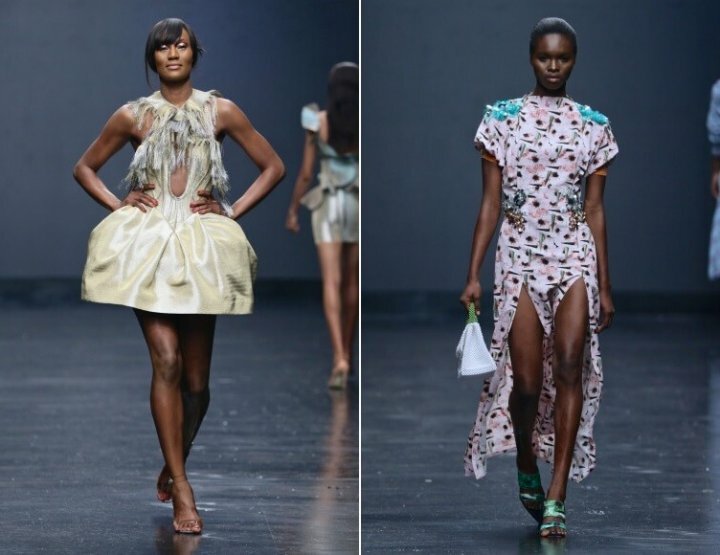 What makes the success of Lagos Fashion Week? 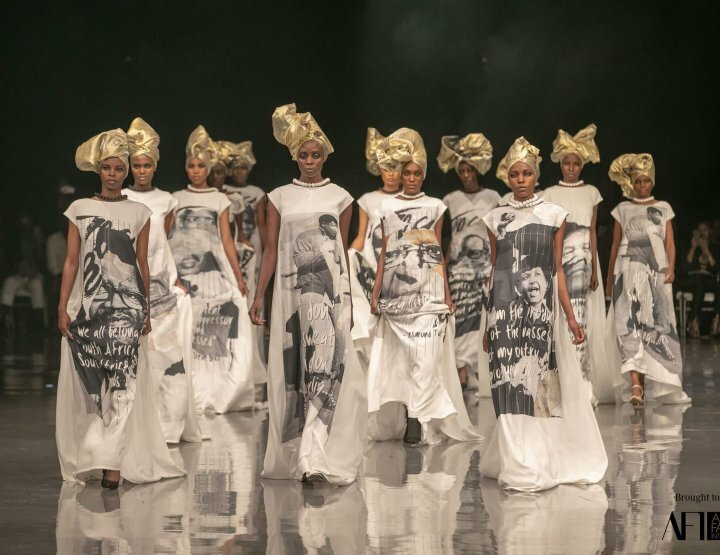 What are the future prospects for african fashion weeks? A fashion week is a week dedicated to fashion during which designers present their collections to journalists and buyers. The four most important fashion weeks are Milan, New York, Paris and London. Paris is the only city that presents Haute Couture fashion shows, which, unlike ready-to-wear fashion shows, will only be marketed to an exclusive clientele. A fashion week’s purpose is business. According to a 2016 report by the French Institute of Fashion, the Paris fashion week represents a 10.3 billion turnover and 1.2 billion euros in economic benefits. The FIMA of the Nigerian fashion designer Alphadi will celebrate his 20th birthday in November. This biennial festival is one of the pioneers of the continent. It brought to light the country that was in conflict with rebels in a new light. During an edition, a road of 80 km was build between Agadez and the festival venue, developing at the same time the area.Yves Saint Laurent, Paco Rabanne or Thierry Mugler presented collections. Accra Fashion Week is organized by popular fashion media and management outlet Fashion Ghana which has links to over 1,500 boutiques across Africa and over 90 distribution chains both in and out of the continent. 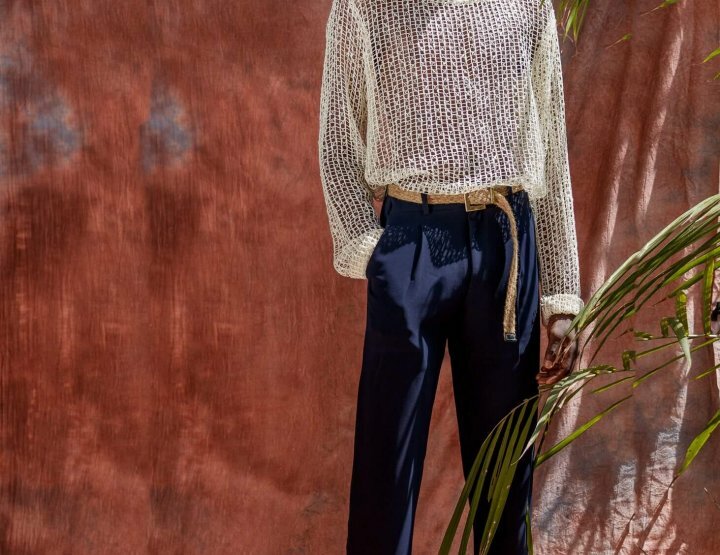 Accra Fashion Week is a fashion intermediary connecting the dots between exceptional creativity and culture. The fashion week organizers bring to the fore many talented designers who defy the odds and created a real market. Many african fashion weeks are sponsored by big companies who give their names to the event. 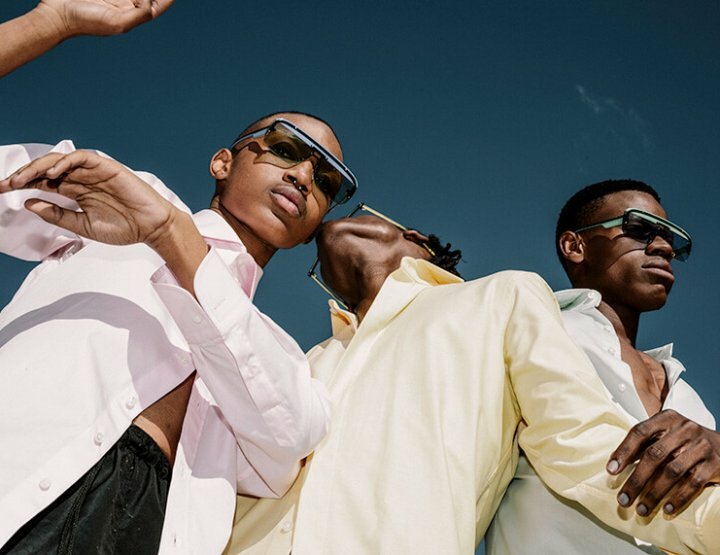 In March 2018, Headline Sponsor Mercedes Benz pulled out of Cape Town Fashion Week. For Nicolas Cooper, a senior trend researcher and analyst ” fashion weeks are more a marketing or media platform than an opportunity for industry pofessionals to engage or purchase designs.” She regrets the lack of co-ordination between fashion weeks that could achieve more if their forces were joined. Fashion weeks have helped a lot a young fashion designers to showcase their work and to build themselves a name. However, with e-commerce and social media, people are questionning the purpose of fashion weeks. Anees Petersen, the designer and founder of Young and Lazy, said that “People start seeing you in a different light if they see you on a foreign blog.” he says. This exposure brought an influx of customers who wouldn’t otherwise come to Corner Store, where Young and Lazy retails. However, fashion weeks still find their public and some of them are making business. In the next post, let’s see how Lagos Fashion Week have been doing over the last five years.